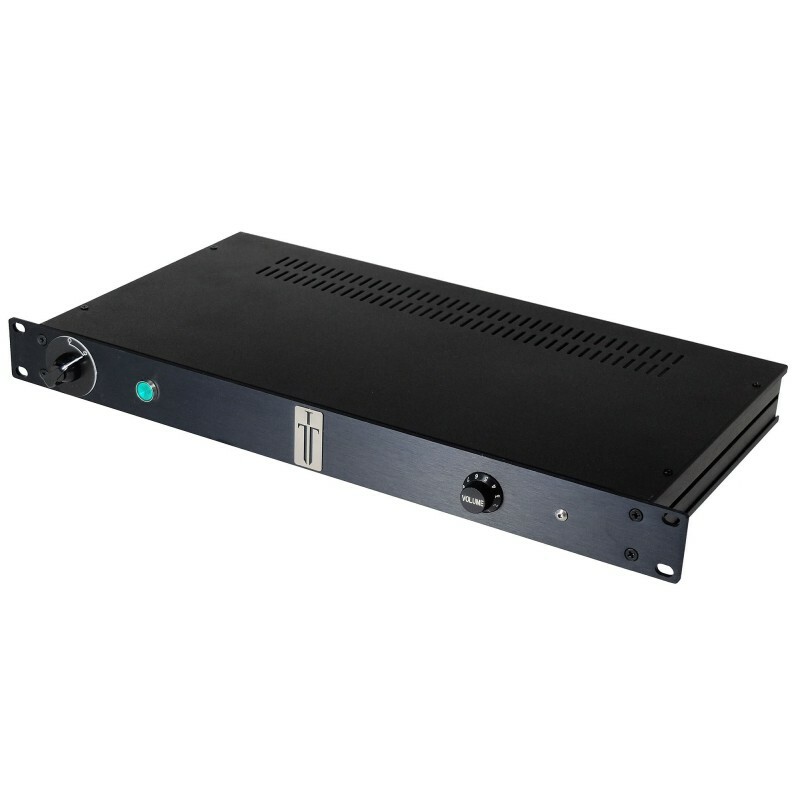 The Camplifier Rack 360 offers two separate and independent channels. 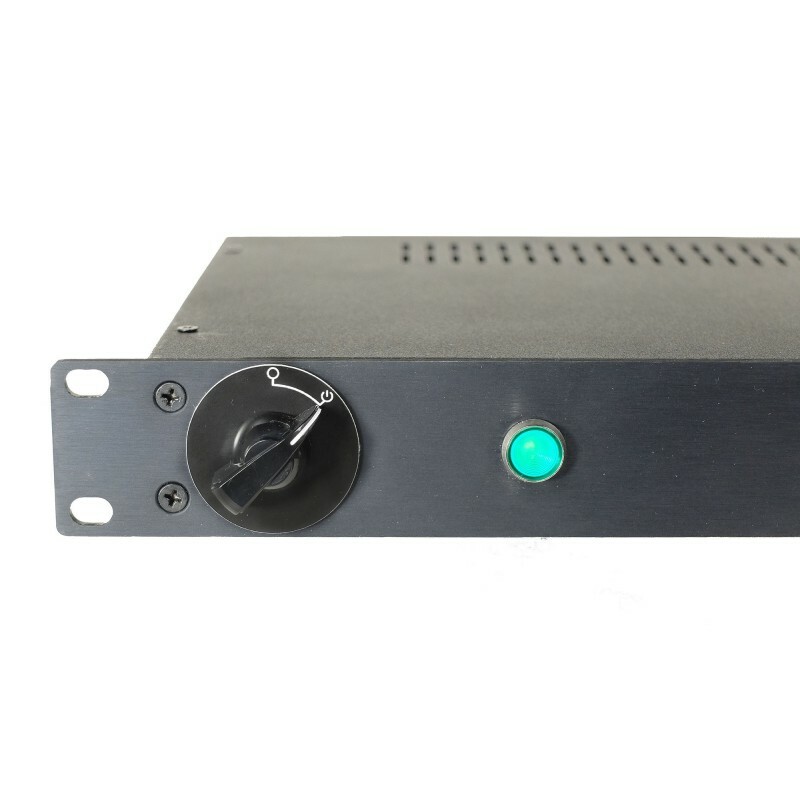 You can use your stereo effects by sending power to two separate speaker cabinets or to a speaker cabinet that has been wired to have two separate channels (such as the Marshall 1960 cabinets , for example). 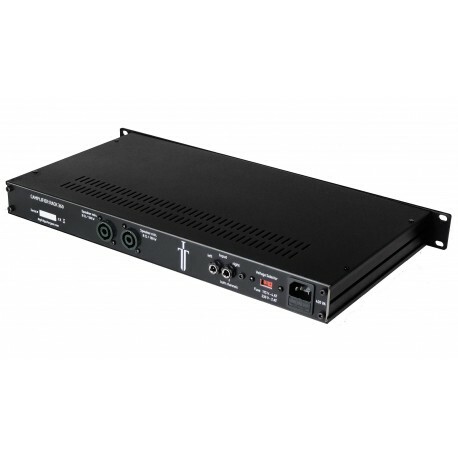 Speaker cabinets with an impedance down to 8 ohms can be powered with up to 180 watts per channel. 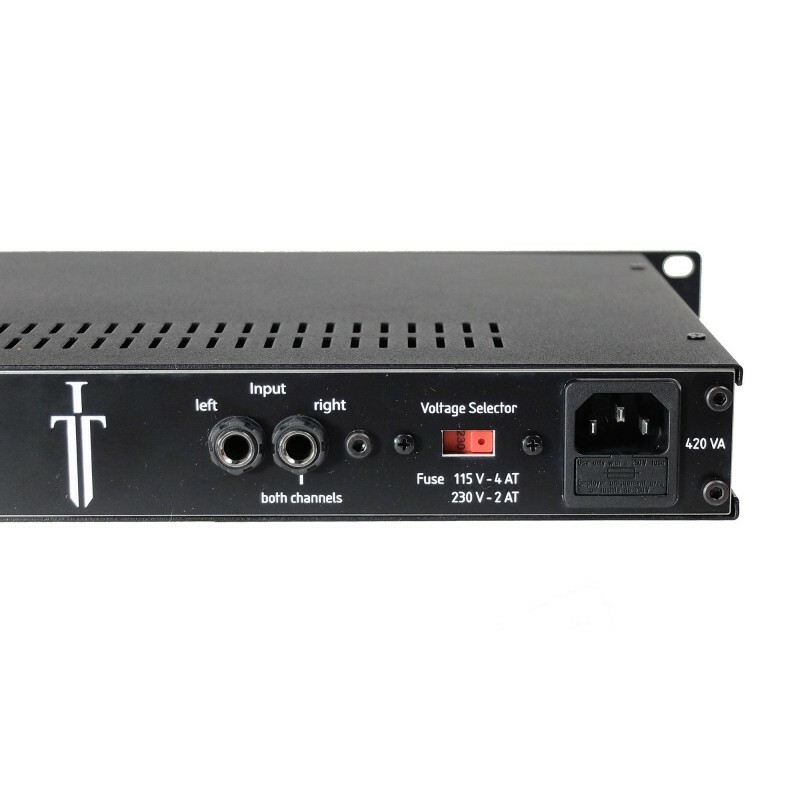 Both stereo channels can be patched to play the same signal to two separate speaker cabinets by sending signal to the right signal input of the Camplifier Rack 360 only.